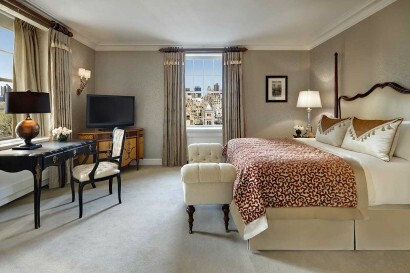 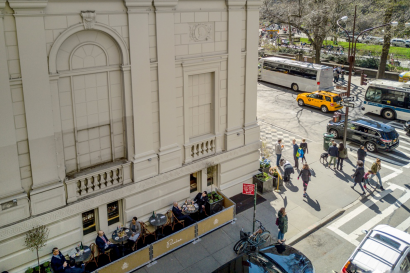 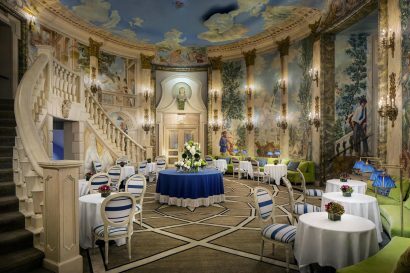 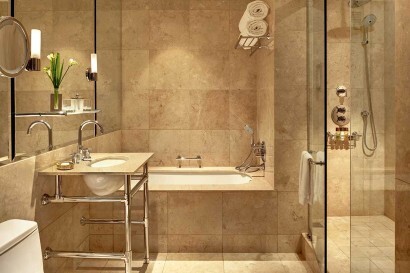 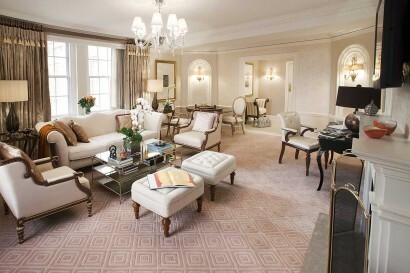 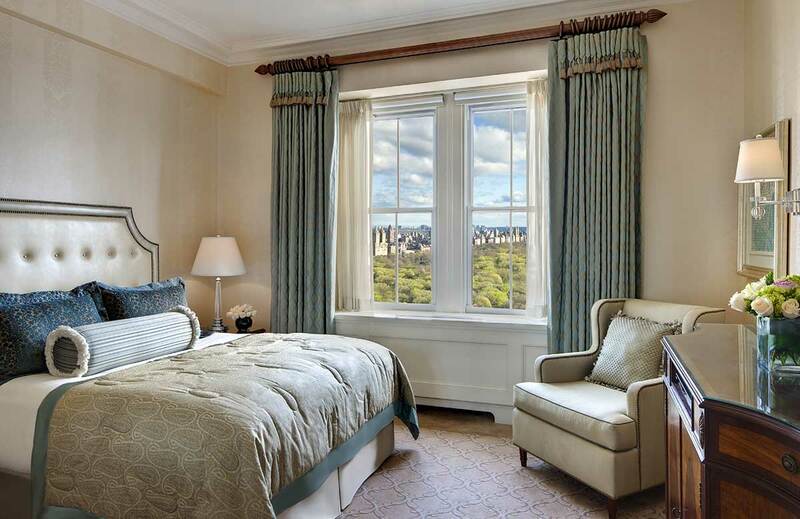 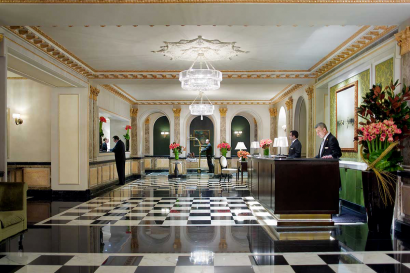 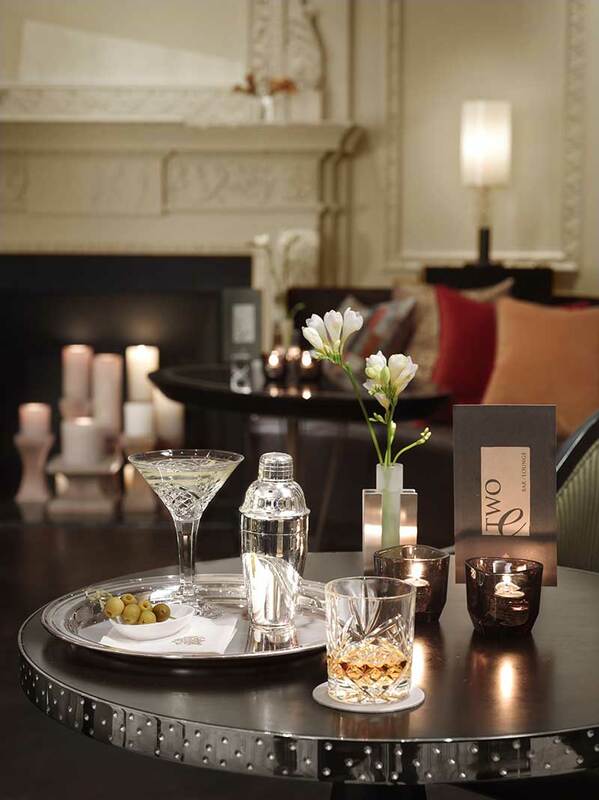 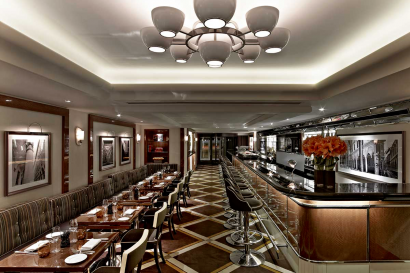 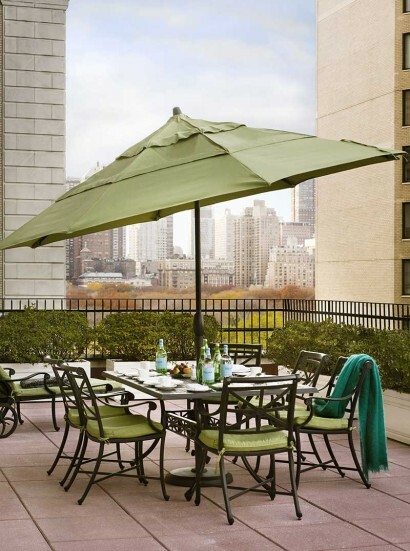 The Pierre, A Taj Hotel occupies a choice corner on Fifth Avenue, offering unrivalled views of Central Park. 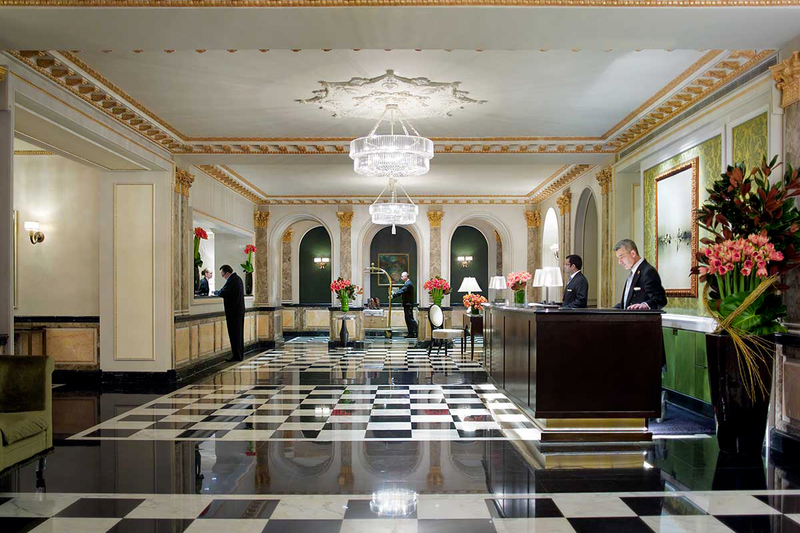 A haven of sophistication, the hotel white-gloved elevator attendants embody The Pierre longstanding tradition of personalized service. After a transformational $100million dollar renovation, stylish guestrooms and suites seamlessly blend with today most modern amenities.